Boston, MA — The Massachusetts Division of Banks, in partnership with the State Treasurer’s Office, is accepting applications for the Financial Education Innovation Fund to support high school Credit for Life Fairs for the 2017 – 2018 academic year. 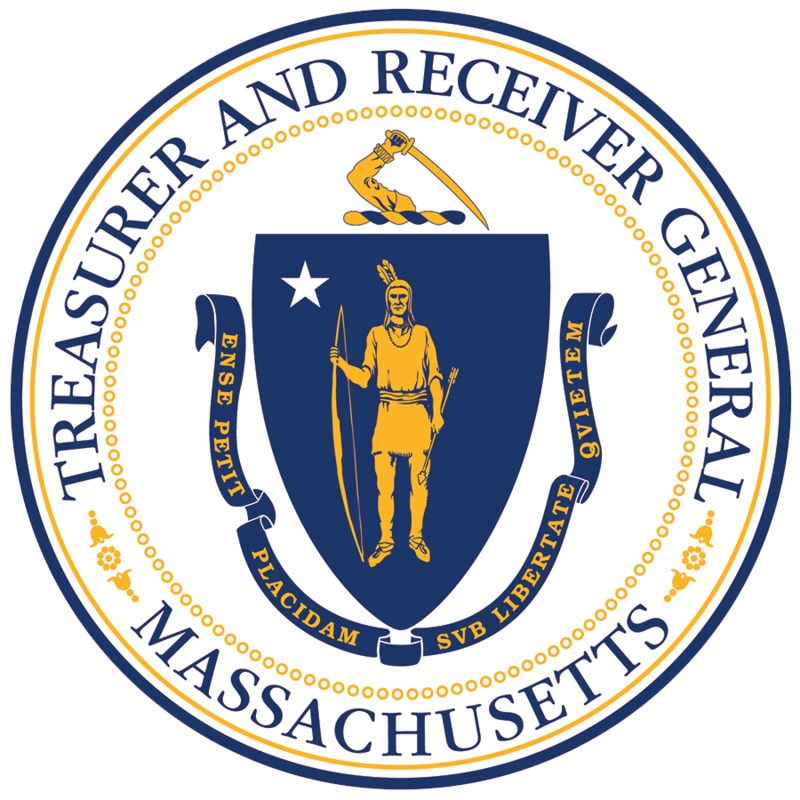 Schools must submit a completed application to the Office of the State Treasurer by November 22, 2017 to be considered for awards of up to $5,000. Award recipients will be notified in January. Massachusetts public and charter high schools and Chapter 766 Special Education Schools are eligible to apply for the Innovation Fund Award. Funding for joint Credit for Life Fairs, including more than one school, may qualify for funding in excess of $5,000. Since its inception in 2015, the grants have been funded through a Division of Banks’ settlement over alleged unlawful lending practices. This is the fifth installment of the Innovation Fund program; previous awards have been granted to more than 80 high schools across the Commonwealth. The application for the Innovation Fund initiative is available on the State Treasurer’s Office of Economic Empowerment website at www.mass.gov/treasury/innovationfund. The Division of Banks is an agency within the Office of Consumer Affairs and Business Regulation which oversees state-chartered banks and credit unions, check sellers, debt collectors, foreign transmittal agencies, mortgage lenders and brokers. For more information visit the Division’s website at http://www.mass.gov/dob or contact the Division of Bank’s Consumer Hotline at 1-800-495-BANK (2265).